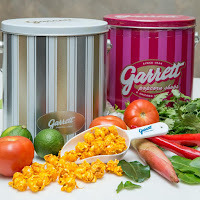 Garrett fans can choose between enjoying the Tom Yum flavor on a Buttery base for a richer tasting experience, or relishing it on the CheeseCorn for more pronounced zingy and savory accents. Only limited batches of Tom Yum Popcorn are handcrafted at Garrett Popcorn Shops daily. 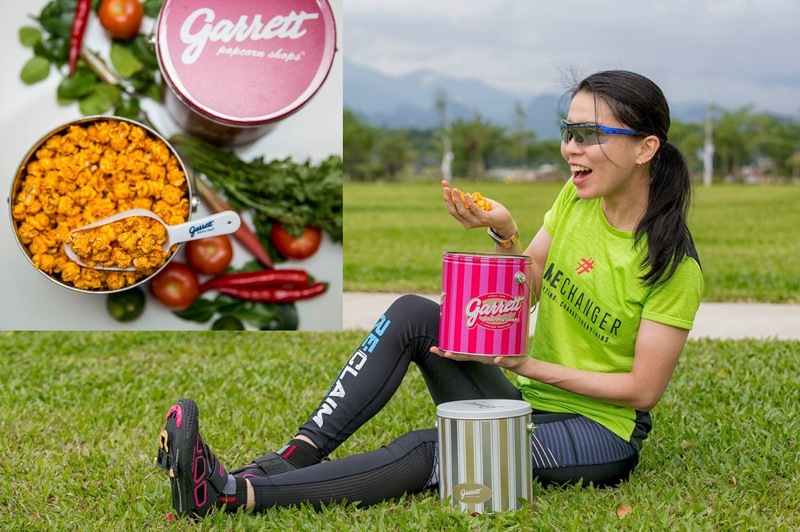 A great snack anytime of the day, Tom Yum is an excellent way for people to enjoy Garrett Together, either with family and friends at home, in the office, at the park or at a social gathering. 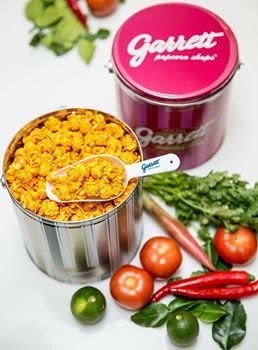 Garrett Popcorn Shops®, a Chicago tradition since 1949, serves only the finest, handcrafted Popcorn. 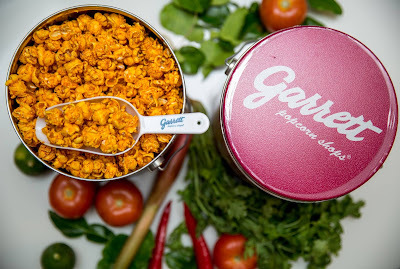 Every small batch of Garrett is hot air popped throughout the day for ultimate freshness. Using only the highest quality, wholesome ingredients, cooks coat every kernel with their secret family recipes in old-fashioned copper kettles. 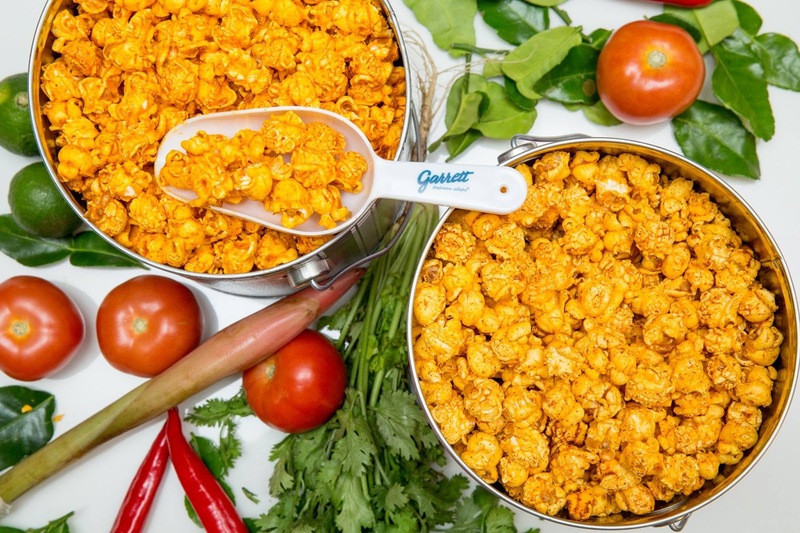 Signature Flavours include: CaramelCrisp®, CheeseCorn, various Nut CaramelCrisps, Buttery, Plain and the famous “Chicago Mix®” – which blends CaramelCrisp’s sophisticated sweetness with the savoury goodness of CheeseCorn. 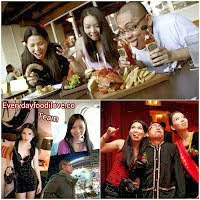 Like no other, Garrett Popcorn enchants adoring fans around the world. 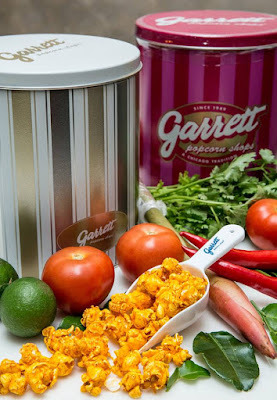 In addition to 12 locations in hometown Chicago, Garrett Popcorn Shops also has Shops in New York, Las Vegas, Detroit, Atlanta, Dubai, Singapore, Hong Kong, Malaysia, Japan, Taiwan, Thailand and South Korea.